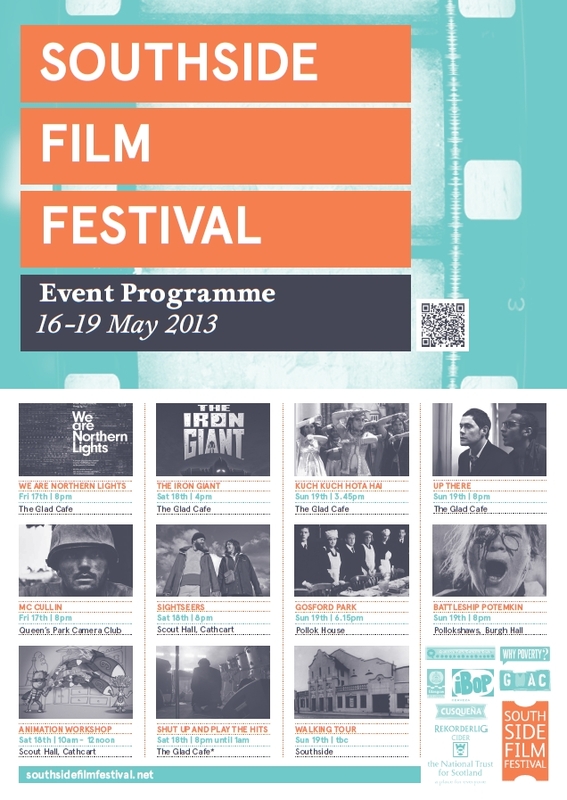 The 2013 Southside Film Festival screened a variety of films, including feature films, animation, shorts, documentaries and music videos as well as talks, Q&As and workshops. We even got a mention in the Scottish Parliament in 2013! 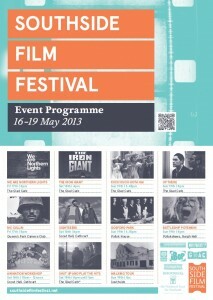 Full details are in the programme.